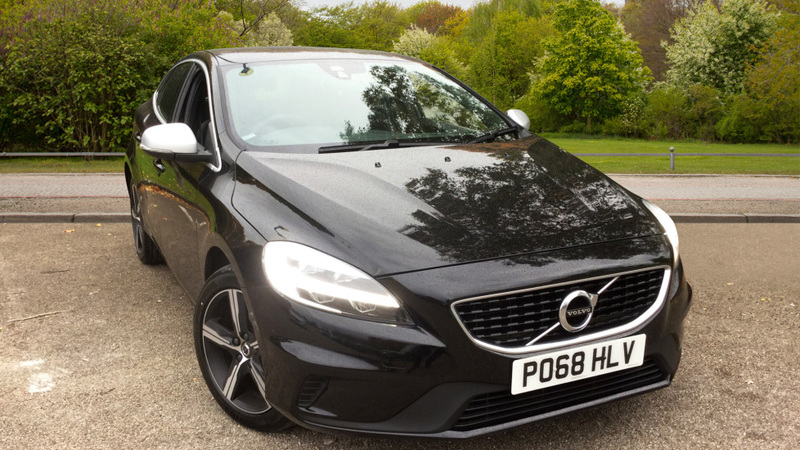 Features include heated front seats, heated windscreen, Sensus navigation, Bluetooth connectivity, Media streaming, Hands-free calling, Multi-function steering wheel, 16in Matres alloy wheels, Dual zone climate control, Front and Rear electric windows, Remote central locking, High performance audio and much more. Features include Leather upholstery, Rear park assist, Cruise control, LED daytime running lights, Heated front seats, Heated windscreen, Bluetooth connectivity, Multi-function steering wheel, Media streaming, Dual zone climate control, Hands-free calling, Sensus navigation, High performance audio, Front and rear electric windows, USB input, Electric door mirrors and much more. 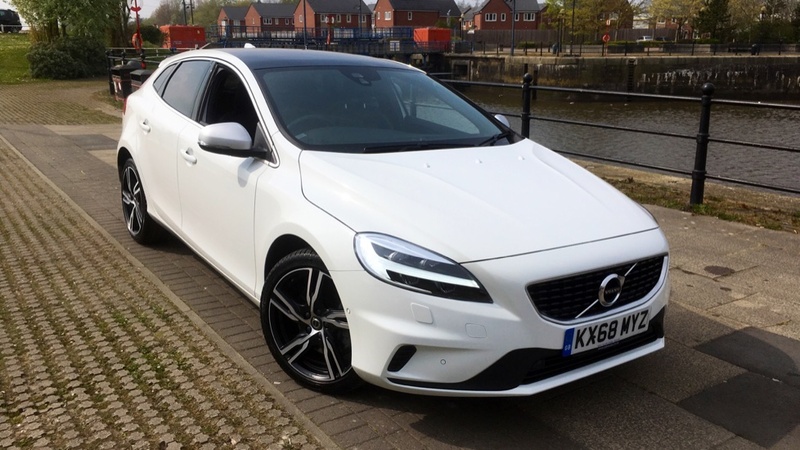 Rear park assist, DAB Radio, Bluetooth connectivity, Multi-function steering wheel, Media streaming, Dual zone climate, Front & Rear electric windows, USB Input, Electric door mirrors, Hands-free calling. 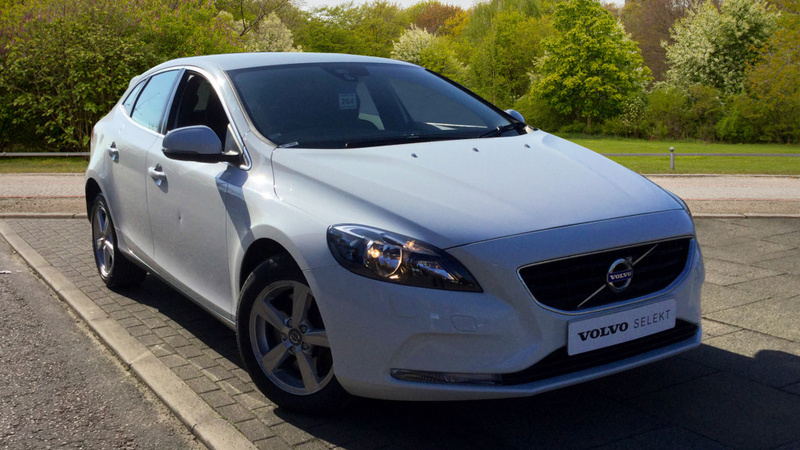 Nationwide Delivery is available on all our Volvo SELEKT vehicles - Ask for details. When new this vehicle retailed at £30.040,00 - In addition to its already comprehensive specification the vehicle features Heated Front Seats, Headlight Cleaning System, Heated Front Windscreen, Power Passenger Seat, Fixed Panoramic Roof, Power Driver Seat with Memory for Seat and Exterior Mirrors, Park Assist Pilot (includes Front Park Assist), Flexible Load Floor with Grocery Bag Holder, Tempa Spare Wheel and Jack, Volvo On Call with App. 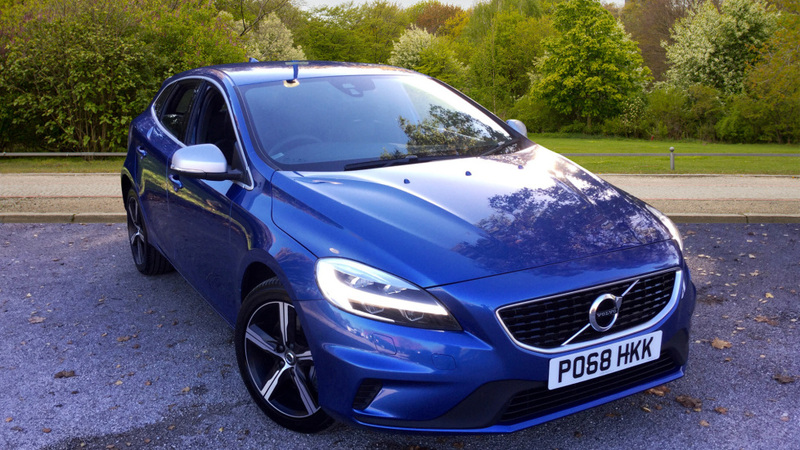 When new this V40 R-Design retailed for £28.140.00 In addition to its already comprehensive specification the vehicle features Xenium and Winter Packs which include Heated Front Seats Headlight Cleaning System, Heated Front Windscreen, Power, Passenger Seat, Fixed Panoramic Roof, Power Driver Seat with Memory for Seat and Exterior Mirrors, Park Assist Pilot (includes Front Park Assist), Volvo On Call with App, Flexible Load Floor with Grocery Bag Holder, Tempa Spare Wheel and Jack. 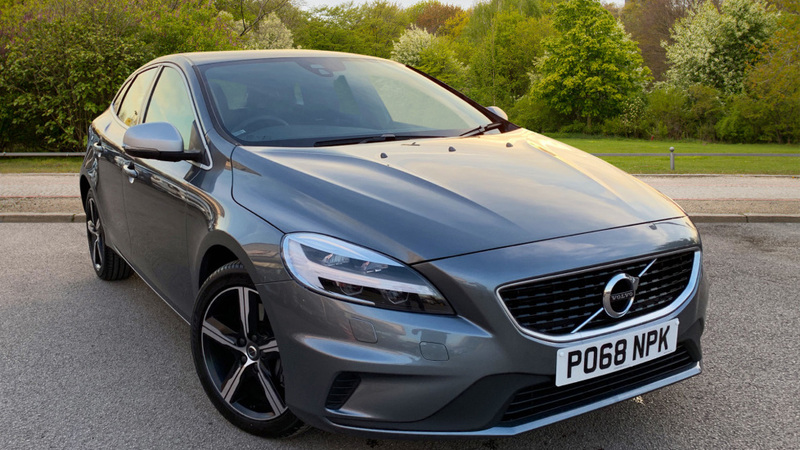 When new this Volvo V40 R-Design Pro retailed at £32.990.00 - In addition to its already sumptuous specification the vehicle features Heated Front Seats, Headlight Cleaning System, Heated Front Windscreen, Power Passenger Seat, Fixed Panoramic Roof, Power Driver Seat with Memory for Seat and Exterior Mirrors, Park Assist Pilot (includes Front Park Assist), BLIS with Cross Traffic Alert and Rear Collision Mitigation, Lane Keeping Aid with Driver Alert Control including Forward Collision Warning. 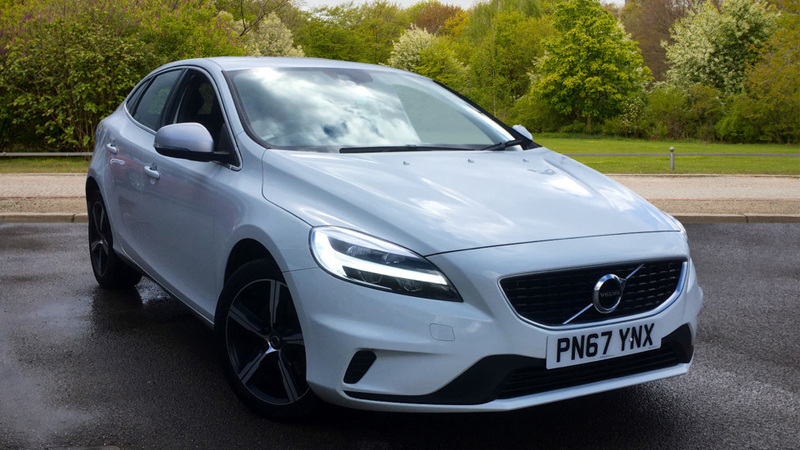 Active High Beam and Road Sign Information Display, Adaptive Cruise Control, Keyless Drive (includes Keyless Entry and Keyless Start) with Personal Car Communicator, Volvo On Call with App. 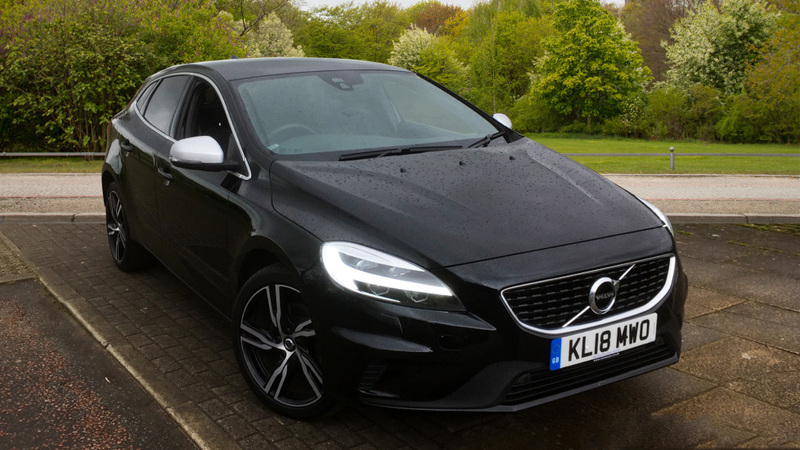 Heated Front Seats, Headlight Cleaning System, Rain Sensor - Automatic Windscreen Wiper Activation, Heated Front Windscreen, V40 Exterior R-Design Styling Kit, Rear Parking Camera. 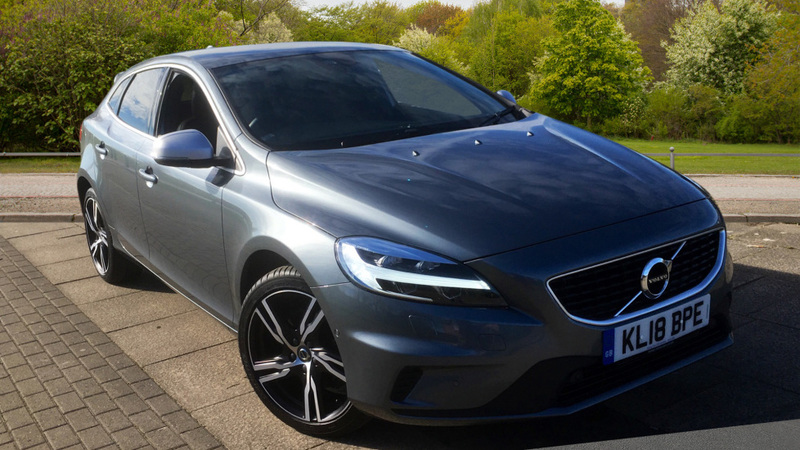 Nationwide Delivery is available on all our Volvo SELEKT vehicles - Ask for details. Rear park assist, 17' Ixion alloys,l Bluetooth connectivity, R-Design exterior/interior styling, Charcoal Nappa Leather, Multi-function steering wheel, Dual zone climate, Active TFT display, Lowered chassis. 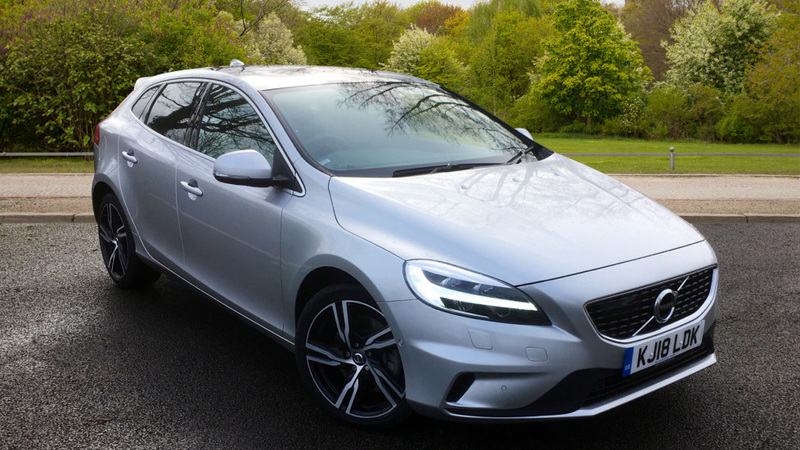 Nationwide Delivery is available on all our Volvo SELEKT vehicles - Ask for details. Available from 27.12.18. Heated Front Seats, Headlight Cleaning System, Rain Sensor - Automatic Windscreen Wiper Activation, Heated Front Windscreen, Bluetooth connectivity, Dual zone climate control, Hands-free calling, Media streaming, Multi-funtion steering wheel. 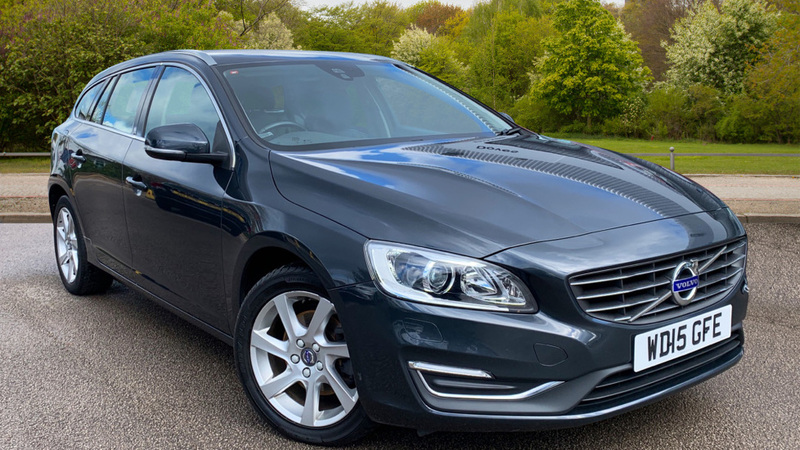 Nationwide Delivery is available on all our Volvo SELEKT vehicles - Ask for details. Features include 17 inch Ixion III alloy wheels, Rear park assist, Bluetooth connectivity, Multi-function steering wheel, Auto-fold door mirrors, Media streaming, Dual zone climate control, Handsfree calling, Twin exhaust tail pipes, Interior and exterior R-Design styling, Front and Rear electric windows, USB input, Rear centre armrest, Tailgate spoiler, Lowered sprost chassis and much more.